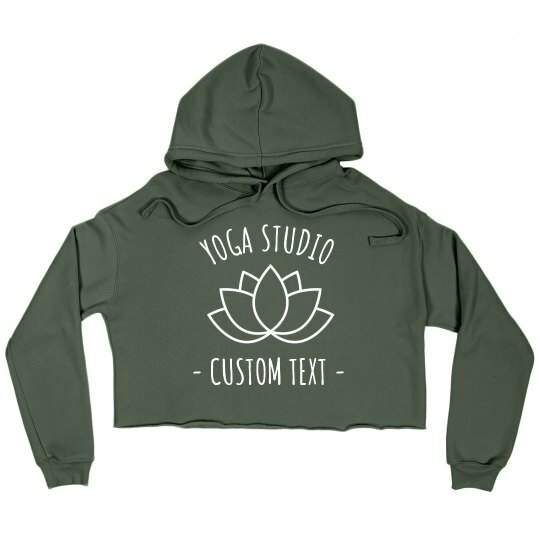 Get some personalized sweatshirts for your yoga studio or practice. Have your yogis find their center in these custom made sweatshirts created in our easy-to-use design center. Just upload the name and logo of your studio to come up with your own sweatshirt.